Flawed Characters or Human Characters? As a writer who in recent months has received several reviews, I have noticed that there was mention of “flawed” characters. Is a character flawed enough? If a character is not irreparably flawed, are they then perfect? 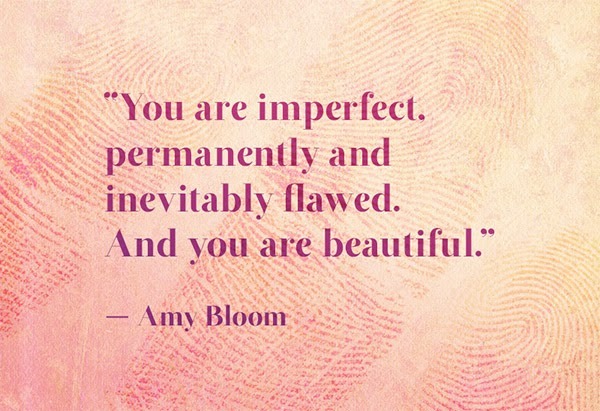 These flaws can then be broken down into minor, major, or tragic. Minor flaws include things like scars, nervous habits, quirks, baldness, Major flaws are more encumbering on the character’s lives but are not always absolutely negative things. A strict moral or ethical code that inhibits their freedom or life can be a major flaw, and of course, the typical notion of major flaws, such as anger issues, mental problems, blindness, deafness, etc. are all possibilities. Protagonists or antagonists can often be brought down by these flaws and succumb to them, or they can struggle against them throughout the plot. Tragic flaws, which are commonly seen in Greek tragedies and epics (such as Achilles’ pride or Oedipus’s anger and suspicion), bring the character from a place of prominence to ruin when they ultimately fall victim to these flaws. When most readers discuss flaws, they automatically think of major and tragic flaws, but in real life, how many of us are plagued with life-shattering personality traits? This leads a writer to consider whether they want their characters to be realistic or whether they want to check off the box marked “flawed”. If they choose to be realistic, one must grapple with whether everyone considers the same thing to be a flaw. The answer of course is no. For a character study, I will use my own character Eilian Sorrell, who ultimately lacks major or tragic flaws. In terms of minor flaws, Eilian is at times irresponsible, laid back, is handsome but has burn scars across his chest, neck and arm, is missing his right arm, lacks confidence (especially around his family and formal social situations), is easily hurt and crushed by others’ comments, and is overly trusting. One might not consider being laid back or trusting to be a flaw, but in the context of the work, does it backfire on them? If the answer is yes, it is a flaw. When working on characters, I believe that creating a realistic portrait of a human being is preferable over a character that checks off the correct boxes: neatly fits archetype, has flaws, is a “good guy” or “bad guy”, fits reader expectations. Are humans flawed? Very much so, but is everyone so horrifically flawed that they cannot function and constantly get in their own way, no. Create characters who are real and balanced, who could walk off the pages and into life, and who logically navigate through life with all their traits, good and bad.